On March 26, 2019, the Michigan Economic Development Corporation announced that two projects—which are expected to generate $242.5 million in total investment and support the creation of as many as 3,077 jobs in Michigan—gained approval from the Michigan Strategic Fund. “Today’s MSF actions demonstrate our commitment to strengthening Michigan’s business environment and revitalizing our communities,” said Jeff Mason, CEO of MEDC, the state’s chief marketing and business attraction arm that administers programs and performs due diligence on behalf of the MSF. “The two projects approved under the Speculative Building Program will boost the state’s availability of high-quality commercial space and breathe new life into blighted properties, helping to attract more businesses to invest in Michigan,” Mason said. The Township of Waterford Brownfield Redevelopment Authority received approval of $12,864,514 in local and school tax capture to support a business development project that will demolish the vacant Summit Place Mall and construct a new business center in the Township of Waterford. 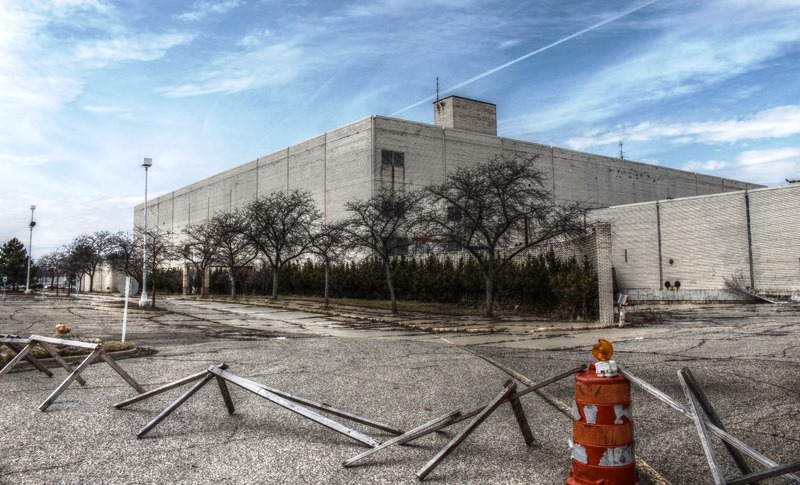 The Oakland County Brownfield Redevelopment Authority received approval of $3,480,000 in local and school tax capture to support a business development project at the former Ford Wixom Assembly Plant, which ceased operations in 2007, in the city of Wixom. The Detroit Wixom, LLC project will involve the construction of up to seven buildings totaling approximately 1.6 million square feet of commercial or industrial space. The project is expected to generate a total capital investment of $150 million and create approximately 850 jobs, and will further add to Michigan’s inventory of high-quality, readily available space for growing companies. Both the Summit 327 and Detroit Wixom projects qualified for brownfield tax increment financing under the MEDC’s Speculative Building Development Program, which offers several incentives and financing programs to encourage the development of new speculative building projects in Michigan. This performance-based program is aimed at increasing the availability of high-quality, single-tenant and multi-tenant building space that will help Michigan and its local communities attract businesses considering new or expanded corporate offices, technical centers, and research and development, manufacturing, or logistics operations. Wolverine Fire Protection Co., established in 1958, is a leading national contractor providing fire protection systems to industrial, commercial and residential buildings. The company is headquartered in the city of Mt. Morris. Oxford Bank is providing the company with a $4,000,000 line of credit to provide the company with working capital availability. Wolverine plans to add five jobs within the next six months and an additional five within the next two years. MSF is providing $1.75 million in collateral support that will serve as an enhancement to the company’s loan from Oxford Bank. The collateral support provided by the MSF will result in $5.6 million in private investment. 515 Ionia, LLC plans to redevelop two buildings near the Capitol in downtown Lansing. The project will include the complete renovation of two traditional, mixed-use buildings that when finished will consist of six new residential units and four commercial/retail spaces for a total of 9,132 square feet. The project is expected to generate a total capital investment of nearly $1.5 million, create 12 jobs and enhance the downtown area. MSF recently approved a $254,362 Michigan Community Revitalization Program performance-based grant in support of the project. The City of Lansing Brownfield Redevelopment Authority also received MSF approval of $220,420 in local and school tax capture for brownfield remediation activities. The city of Lansing is a certified Redevelopment Ready Community. IDRE3, LLC and Kercheval Associates, LLC plan to construct a new, four-story building in the West Village neighborhood of Detroit. The project will support an emerging market in Detroit, developing 92 residential units occupying the top three floors, with retail space on the ground floor for a total of 79,519 square feet. The project is expected to generate a total capital investment of $22.5 million, create 22 jobs, and add density and vitality to the West Village neighborhood. MSF also recently approved a $3.5 million Michigan Community Revitalization Program performance-based award in support of the project. The project is also receiving local support, including $1.5 million in HOME funds and the approval of a Neighborhood Enterprise Zone tax abatement. 2015 photo of Summit Place Mall is by Kevinwilburn1 via Wikimedia Commons. See Michigan Strategic Fund website.